Crossrail are currently building a new deep-level railway line right across the heart of London. 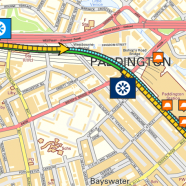 The mega-project recently launched the first two of their tunnel boring machines (TBMs), going from Paddington to Farringdon – there will be several more, for smaller drives across east London. 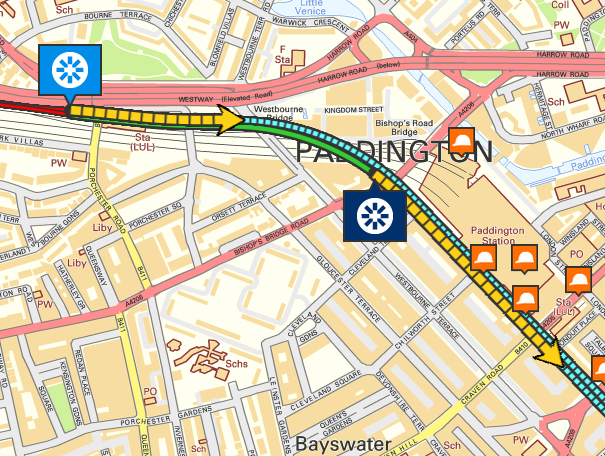 They’ve produced a “live” map powered by Ordnance Survey OpenSpace, which shows the current location of the huge TBM “trains”, their total distance travelled, and their projected path over the next month. So far Phyllis has bored 881m through subterranean London, while Ada has just got going and is 51m in. The maps appear to be updated every few days. Panning to the right reveals the future detailed alignment of the tunnels, sometimes diverging quite far from each other, such as at the curve around the bottom of Tottenham Court Road. Have a look at the live map and click on one of the two blue TBM “flags” to zoom in and see its location in detail. 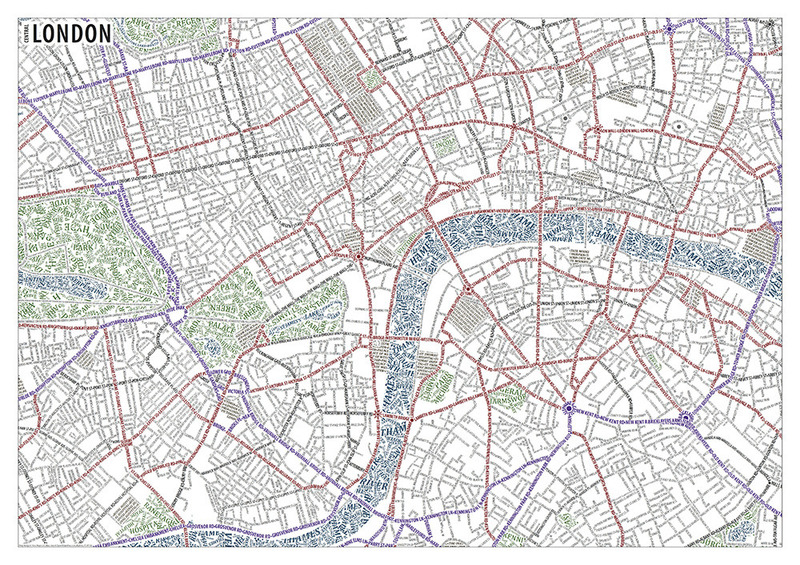 The background mapping is © Crown copyright and database rights 2012 Ordnance Survey.